Before you throw out that old desktop or laptop, consider upgrading its storage. Whether your computer uses a hard drive or an older solid-state drive (or SSD) it's probably time to upgrade it. SSDs are getting faster every years and replacing the storage in your old computer with a new SSD won't cost you too much, it won't take that long to fit, and it will make a huge difference to the speed of your computing experience. 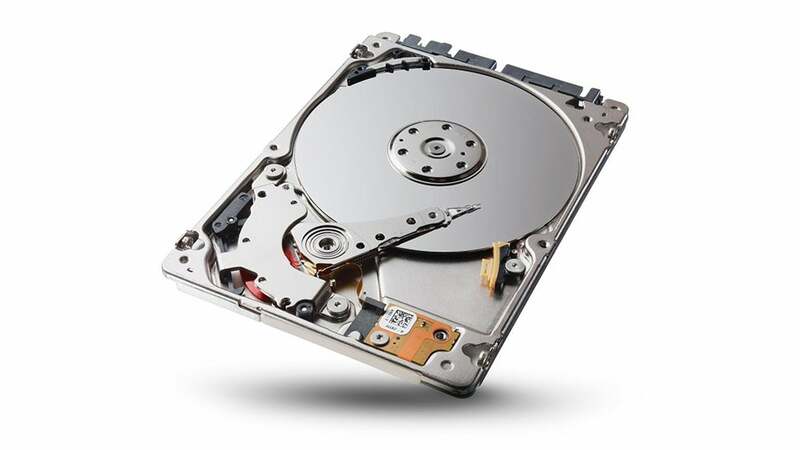 As its name suggests, SSD is solid - unlike the traditional mechanical hard disk drives (HDDs) fitted in most desktops and laptops since the dawn of portable computing, which use a read/write head floating over a magnetic platter, there are no moving parts. Not only does that make SSDs more robust and quieter, it also means read and write times are much quicker - depending on the solid state medium these drives can boot up to five times faster and copy files three to four times faster. With no mechanical movements to make or wait for, everything speeds up. And technology is always improving, so a SSD from today could be twice as fast as an SSD purchased even just four years ago. SSDs do have some disadvantages, like a limited lifespan of read/write cycles, but the most modern SSD technology is designed to minimise the problems these disadvantages are going to cause to your day-to-day computing. Considering the frequency with which your computer operating system accesses the internal drive, the speed gains can really add up, which means a sluggish and wheezy old machine can be instantly given a fresh lease on life with a shiny new SSD. First though, we'll explain some of the technologies underpinning SSD. SSDs are most commonly built with flash, (also known as NAND storage), just like USB sticks and smartphones - though the type and configuration of the flash storage depends on the use case. 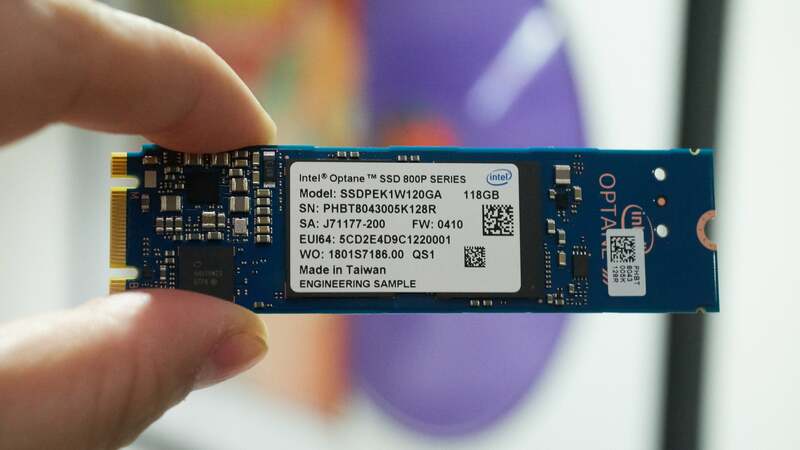 So while a USB stick and an SSD might both qualify as flash memory, the SSD will typically use higher quality modules, with better performance, and have a more sophisticated setup to handle the demands of holding an entire OS. A USB stick will give you more storage for your money, but it won't run as fast or last as long as an SSD, though they're both based on the same kind of technology. If you try booting an OS from a USB drive, you'll see what we mean. While flash-based SSDs are increasingly common in modern computers (they come fitted in every MacBook now, for example), they were for a long time much more expensive than the HDD equivalents. This doesn't matter so much on a small memory card or USB stick, but when you're talking about 512GB of storage, that difference gets a lot bigger. Flash-SSDs remain the more expensive option, but prices have now settled to the point where they're not completely beyond the budget of the average consumer looking for a new laptop (or wanting to upgrade an old one). At the same time, SSD longevity has improved, though they still can't match HDDs for archival purposes. 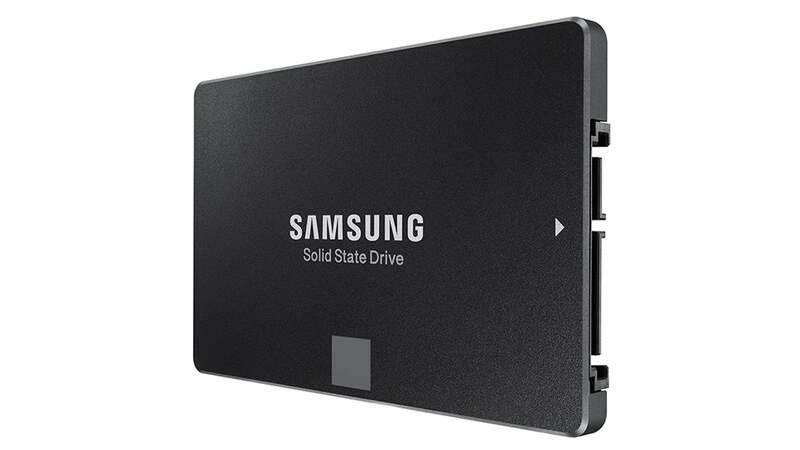 If you're buying an SSD you'll come across several different types of SSD and different types of formats and connections too. For example, if you're upgrading an older machine your best (and maybe only) option might be the traditional SATA connection. This is the connection used by traditional hard drives and most 2.5mm SSDs. 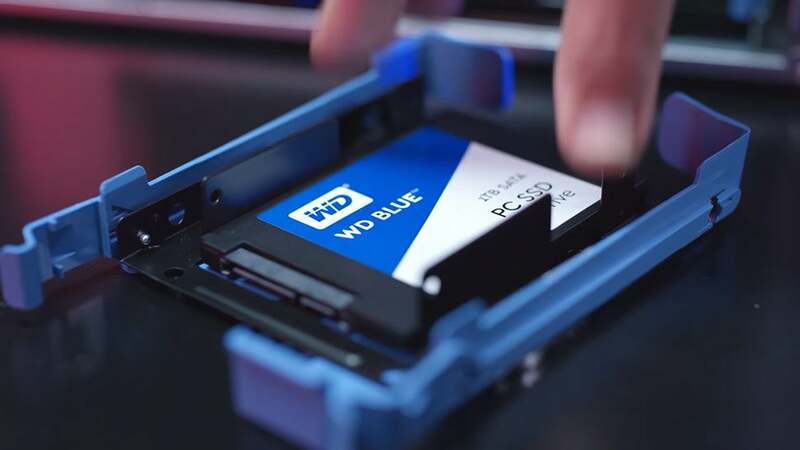 SATA has been available since at least 2003, so you need to make sure the drive, and cable you're using use the latest version of SATA, SATA III, if you want the best speeds. It's twice as fast as SATA II and four times as fast as SATA I. 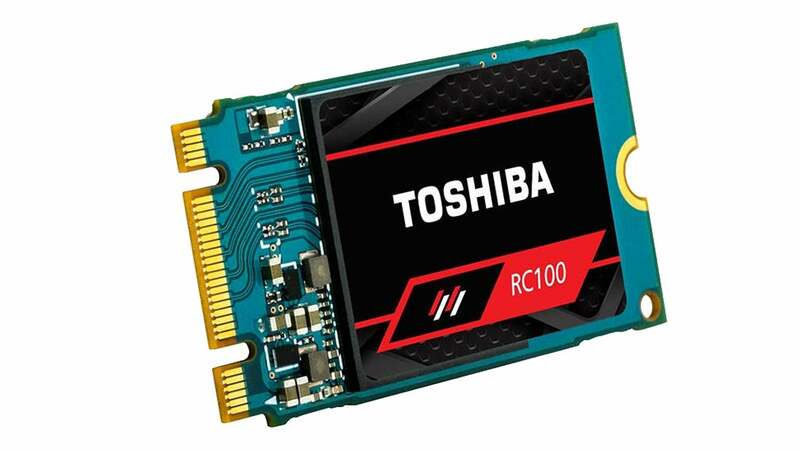 A more modern connection option is PCIe, which connects to a faster part of the system and is designed to overcome some of the bottlenecks you might get with SATA (where the SSD is too fast for the rest of the computer to keep up). It's more expensive, and won't be compatible with older hardware, but it offers better performance. You'll also see NVMe (Non-Volatile Memory Express) mentioned alongside or sometimes instead of PCIe. It's a is a protocol for implementing PCIe, and it just means your SSD will communicate with your computer faster. That's the underlying technology, but there are also the types of the physical connectors and form factors: M.2 (which can be in both SATA and PCIe flavours) is the most common for mobile drives (though you'll find it on nearly all desktop computer motherboards now too). You might also see the more obscure U.2 option. 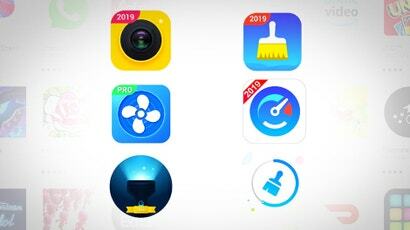 Desktops, meanwhile, have embraced M.2 lately, but older ones still largely stick with the traditional SATA connectors or the newer SATA Express..
You should also be aware of a new type of SSD storage called 3D XPoint. Developed by Intel and Micron, it offers even better performance than current SSDs that use NAND flash storage. Thanks to various optimizations - like splitting data up into smaller chunks - these 3D XPoint drives are currently the fastest SSD drives on the market, though for the time being at least they're overkill for updating an ageing laptop or desktop. Despite all the various acronyms and terms we've introduced so far, choosing an SSD upgrade for your laptop or desktop is actually pretty straightforward, because you're going to be limited by your existing system's setup (if you're buying an SSD for a new rig, that's when the buying process can get a lot more complicated). Identify the motherboard inside your laptop or desktop, and you can then work out which SSDs that are going to fit and run happily alongside them. Older laptops and nearly all desktops will work with a 2.5mm SATA drive, while newer laptops will probably use a M.2 SATA or NVMe drive. If you aren't sure whether your laptop supports NVMe you can check with the manufacturer or just play it safe and go with SATA. Most computers from the last few years will happily run with an SSD upgrade inside, though obviously the process is more fiddly on a laptop because of the lack of space. Your new SSD will need to be the same physical size and use the same connector as your current HDD, and a quick web search should reveal the right upgrade for your computer model (and maybe lead to you a few updates from people who've already tried it). In the case of desktop computers you might need a mounting bracket to get a 8cm SSD in the space of a 10cm HDD, but these aren't hard to source and one may well come with the new SSD drive anyway. 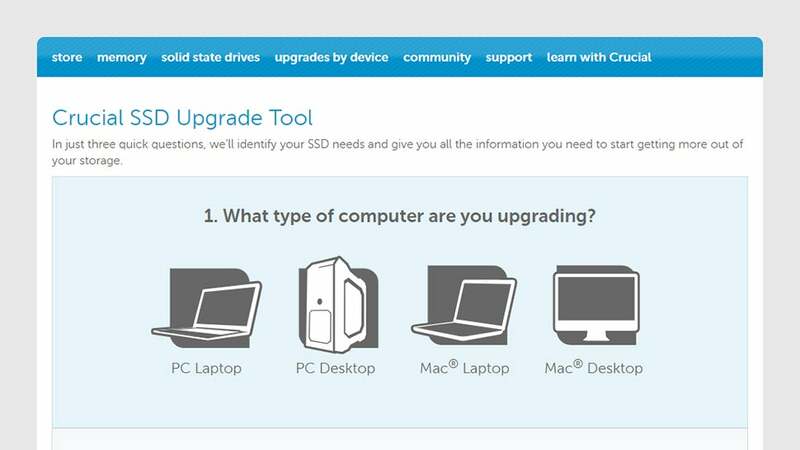 If you get stuck then there are plenty of online resources to help, including Crucial's step-by-step SSD Upgrade Tool (most companies offering SSDs for sale will be only to happy to help you choose the right one). Assuming you know the model of computer you want to upgrade, you shouldn't have too much trouble identifying compatible SSDs. You're also going to need to clone your existing drive on to the new one, unless you want to start from scratch: Several SSDs come with software to help you do this, though a couple of free third-party options that do the job are Easeus Todo Backup Free and Macrium Reflect. With so many laptop and desktop and SSD drive configurations out there, we won't go into too much detail about the upgrade process here, but it's not something you usually need a qualification in PC repairs to do. Plenty of online guides and YouTube tutorials are available to take you through the specifics of swapping drives. Often it's just a case of taking out the old drive, and slotting in the new drive, once you've done all the necessary cloning and backing up and powered down your machine. The hard part is really in researching the type of motherboard inside your laptop and desktop and figuring out what's going to work properly with it. What we mainly want to get across is the difference an SSD can make to a computer you would otherwise give up on as too slow to do anything with: Desktops or laptops around five years old or less are the sweet spot, because otherwise the other internal components might struggle to keep up with your new blazing fast SSD. You can even give your games console a boost with an SSD. 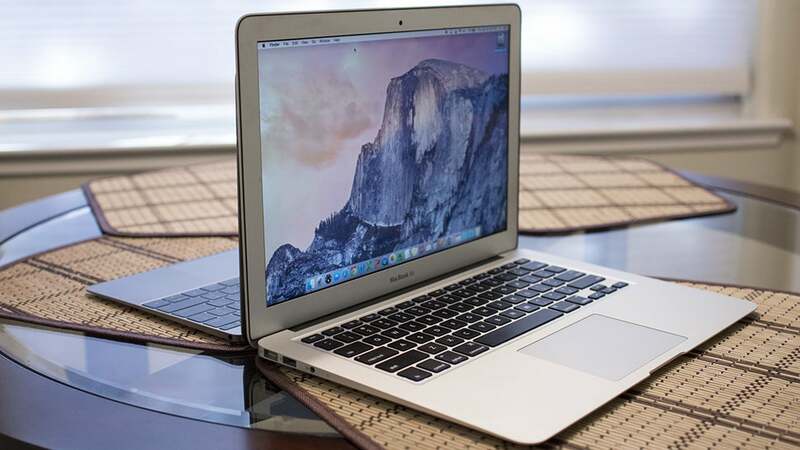 Even if you're not using the laptop or desktop as your main machine any more, you can still repurpose it as a laptop for the kids, or as a handy computer for the road, or as a media centre serving the rest of the house with music and video.